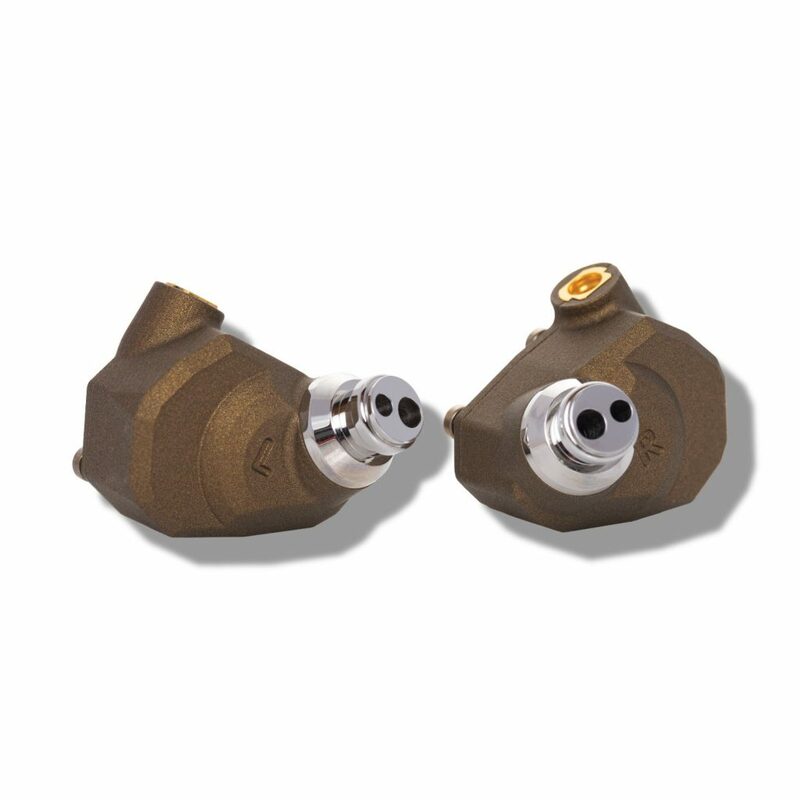 Dual Hi + Dual Low transducers meet in the middle to create an expansive sound. The Jupiter conveys extended highs, clear and slightly dry mids, and deep bass. The unsung hero of our line up. You will love listening to music with the Jupiter. Special attention in our design is focused on bringing out the high frequency extension. Far out extension delivers clarity and definition. Each shell is machined, finished, matched, inspected, and finally paired for sonic performance. Each Jupiter is the result of many hours spent to make each pair as good as it possibly can be. We’re proud to be the first to introduce a new coating to the earphone market. Cerakote™ is made in Oregon and is a super durable Polymer-Ceramic Composite coating. Hand assembled by expert craftspeople in our workshop. Our earphones are created in small batches to maintain our high quality standards. Each earphone is inspected closely and paired tightly to give you an audio experience that is second to none. Super durable and rugged Cerakote finish stands up to the demands of daily portable use and looks good doing it. I’ve only recently entered the world of higher end headphones and I couldn’t call myself an “audiophile”. In many years of watch collecting though I learned that one should reach for the best one could reasonably afford because that’s where you’ll end up anyway. 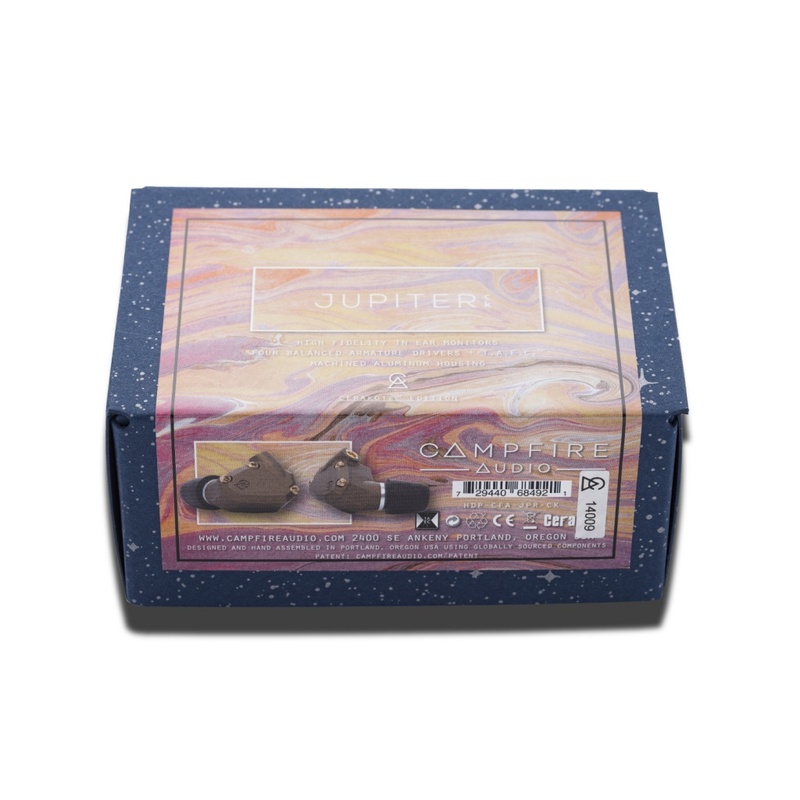 The CA Jupiters are obviously not inexpensive but the difference in sound quality between these and some very good 300-400$ iem’s I own is simply dramatic. As I mentioned I don’t consider myself competent to comment on the specifics of the different sound ranges as a true audiophile might but I can confidently say these are just fantastic across any genre of music and I couldn’t be happier with this purchase. I mainly listen to lossless music through Tidal coming through my JDS Labs “the Element” DAC. Wonderful IEM. Been using them for about 6 months now and still very happy. Typically using them on an iphone but sometimes Tidal/Schitt Fulla 2. Highs are bright and fantastic but never harsh, and great imagine and soundstage. Highly recommended. 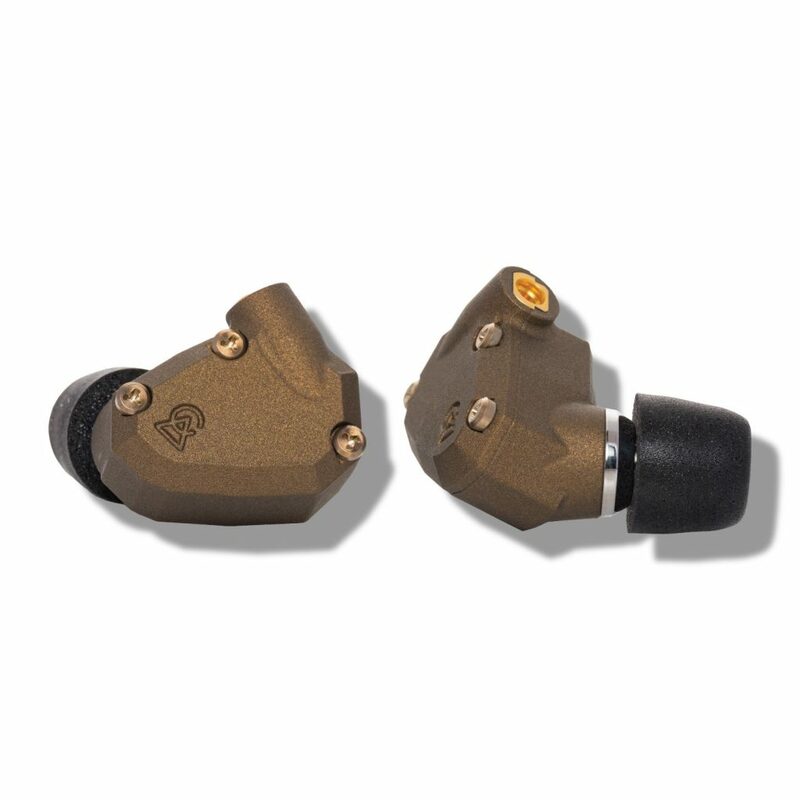 Fantastic sounding iem with focus on microdetail retrieval clarity and speed. It is not Andromeda, Vega or Solaris which are immediately amazing big omg wtf sound. Jupiter is not immediately engaging it is the definition of “balanced sound” and you have to listen to it more to appreciate its beauty because at first listen you might feel underwhelmed or iffy about it. but as you listen more you’ll notice that It is a very revealing IEM with a beautiful smooth sparkly extended treble that is not piercing or edgy by any means, a very good midrange and a bass that is not Dynamic Driver bass but offers quality and deep sound when needed. 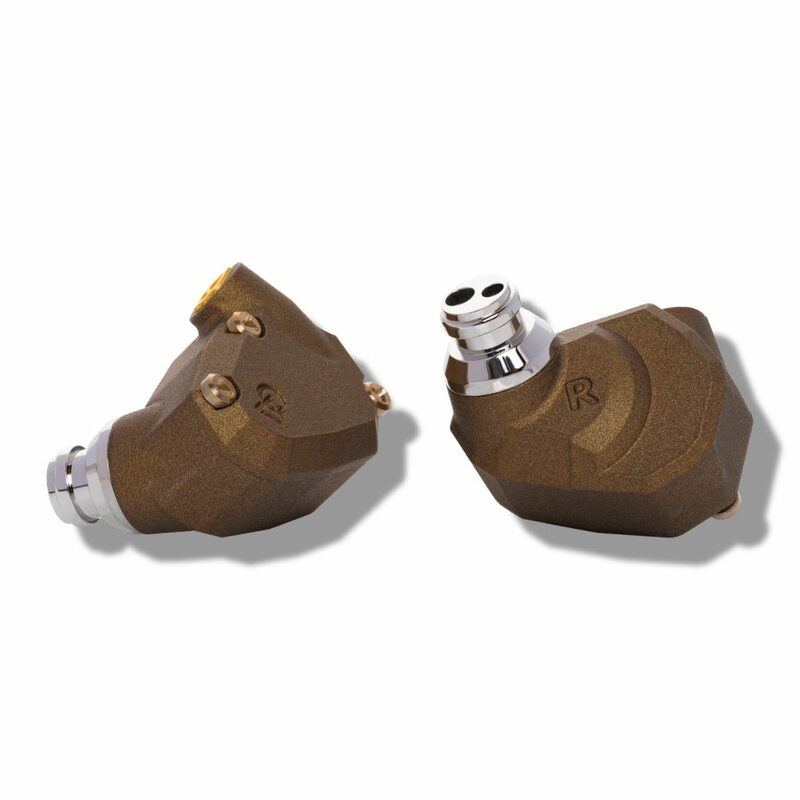 The Jupiter is my first Campfire Audio product. I’ve had them for a few days now and I love them. They weren’t immediately engaging but after letting them break-in for 3-4 hours they really began to shine. They are very comfortable and I have a great fit with the silicon tips. I really like the way they are tuned, pretty balanced in my opinion. The bass is crisp and fast, mid’s are clear & smooth, and the high’s are so rich and detailed. 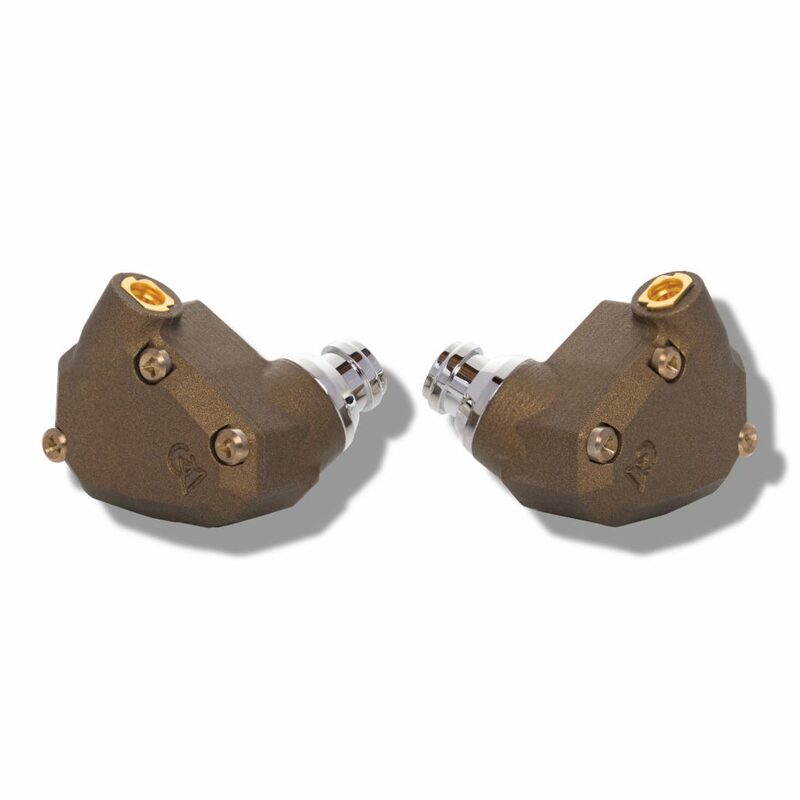 I have been using Klipsch x20i’s which are detailed and balanced. The Jupiter’s are even more detailed and much more open. I feel the Jupiter is a great deal at it’s current price. As Campfire Audio like’s to say “Nicely Done”. 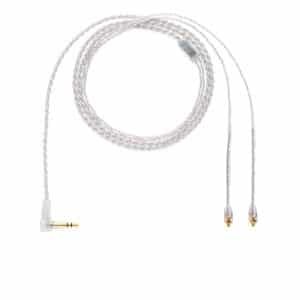 I am have many top of the line headphones and I.E.’s; I read a review on Campfire audio cables and purchased one of their cables. I liked the cable so much for the outstanding workmanship, I decide to buy the Jupiter I.E. I absolutely love them. They are a great sounding high quality made I.E. These other I.E.’s I have, I paid a $1000 plus for plastic housing that are really pathetic in this price range. The Jupiter I.E.’s appearance and workmanship are excellent. 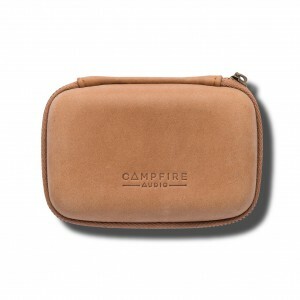 I will be buying more of Campfire products. I am a DAV and listen to music all the time for pain management. I really enjoy the Jupiter. 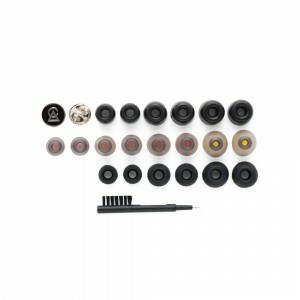 I would highly recommend them to any audiophile, or anyone who wants a very high quality I.E. that sounds great and is made very well. For a starter I love the way they fit in my ear. This is the first time I can keep a pair of headphones for hours at the time without some discomfort. The sound will just blow your mind. Clear crisp with well-balanced bass. The only issue I have is telling the marking of the right and left.